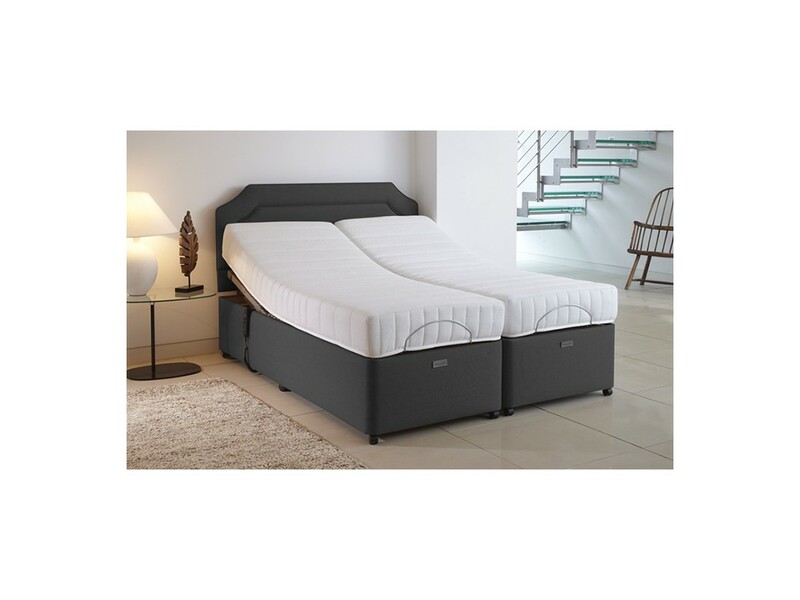 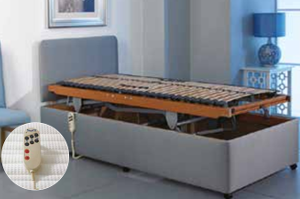 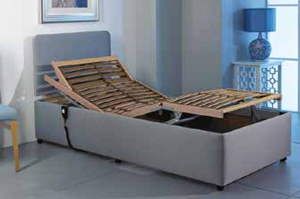 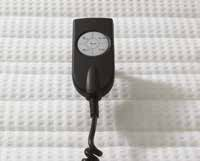 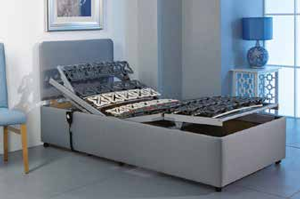 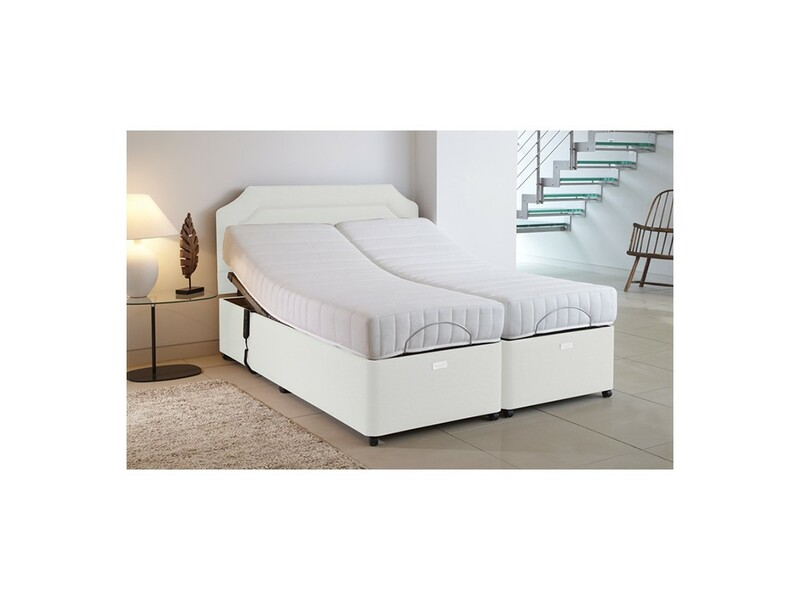 The Pressure Reliever Adjustable bed is designed to give you lasting support and comfort night after night. 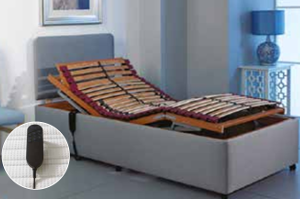 A mattress that reduces pressure! 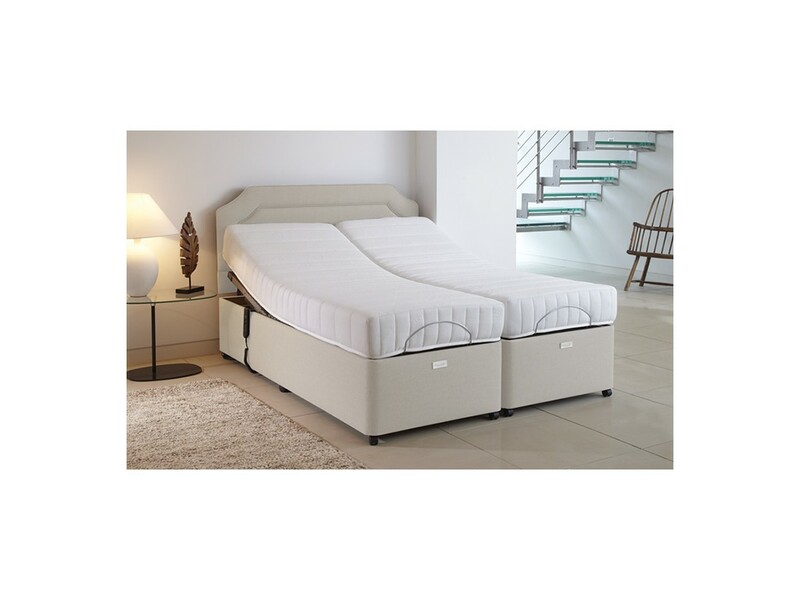 Combining the essential materials, memory foam and reflex, the Pressure Reliever provides a superior and consistent support to suit everyone. 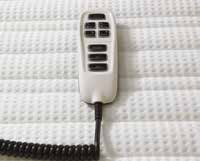 The memory foam has desirable qualities of being both energy absorbing and temperature sensitive. The memory foam responds to natural body heat and moulds to your body shape to give you all the support you require. 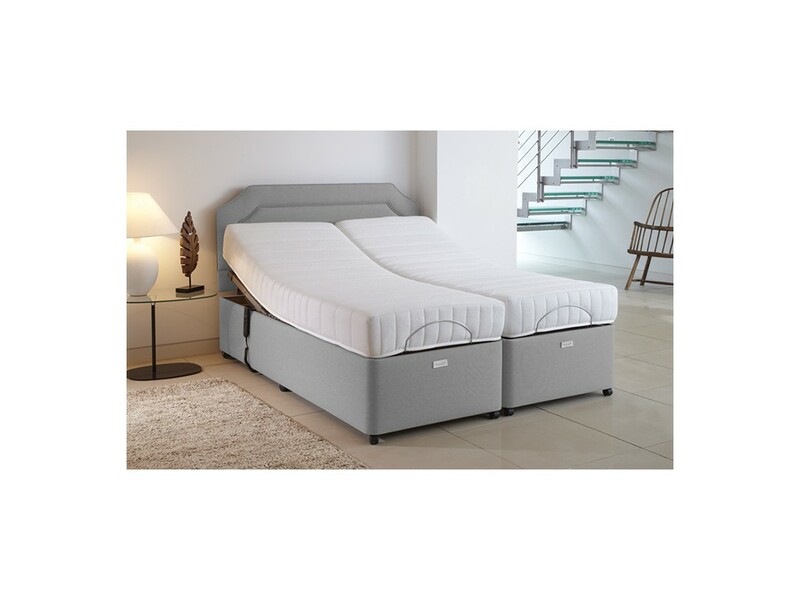 The memory foam will spread the weight so you are subject to the least possible pressure when sleeping providing comfort and relief to joints and muscles. Therefore a choice ensuring everyone is comfortable with total support where it is needed the most.